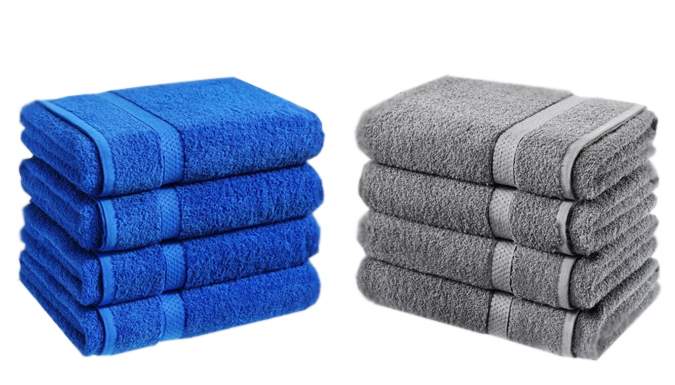 With over 7000 units sold, these Egyptian cotton bath sheets rank as the highest in-demand home product this January. As people look to replenish their bath supplies for the new year, these cotton bath sheets have been an online favourite. Along with the new year and a clean start, dental hygiene cannot be overlooked. 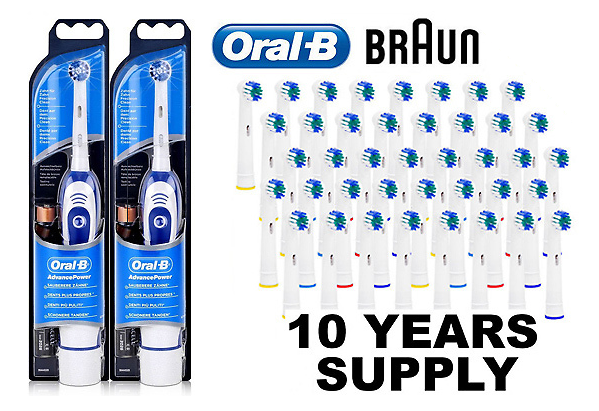 So it's easy to understand why this incredible value set of Braun toothbrushes has consistently sold throughout January in high demand. With a surplus of 40 replaceable heads, the "10 Year Supply" is no understatement! 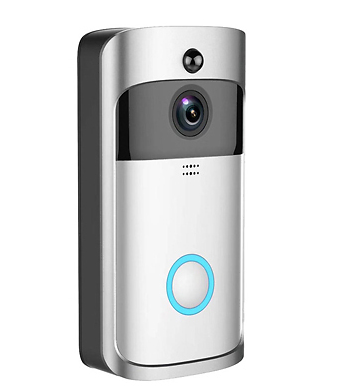 Having peace of mind on the safety of our home is important any time of the year. As one of the most sought after home tech goodies on the internet, pricing for this product plays a key in GoGroopie's success. 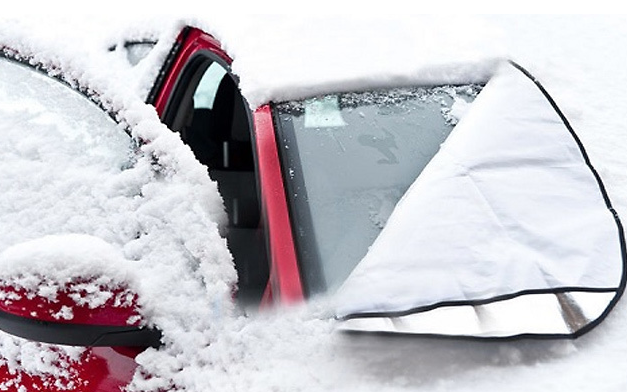 At the humble price of £4.99, it's quite clear why this windscreen shield has been at the top of the wish-list for all weather mindful car owners. As we expect colder weather in February, there is no doubt this will stay as one of the top deals for GoGroopie. 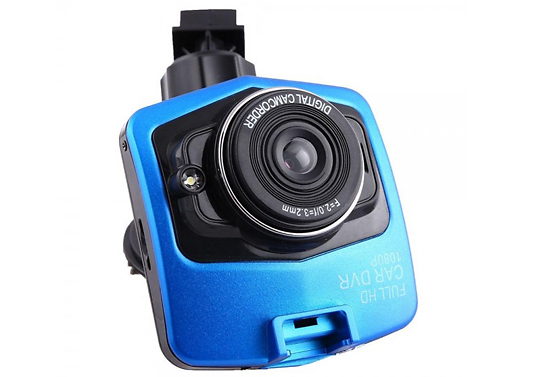 Another car enthusiast favourite, the HD Dash camera has been one of the most successful tech deals for our affiliates. Packed with great spec and a 'Night Vision' function, all for under £15.